Just Sold in Sterling Park! Congrats to our client Gary on the sale of his home for the last 40 years! Yes, you are reading that right! This brings him one step closer to retiring to his lake home in the spring and we couldn’t be happier for him! 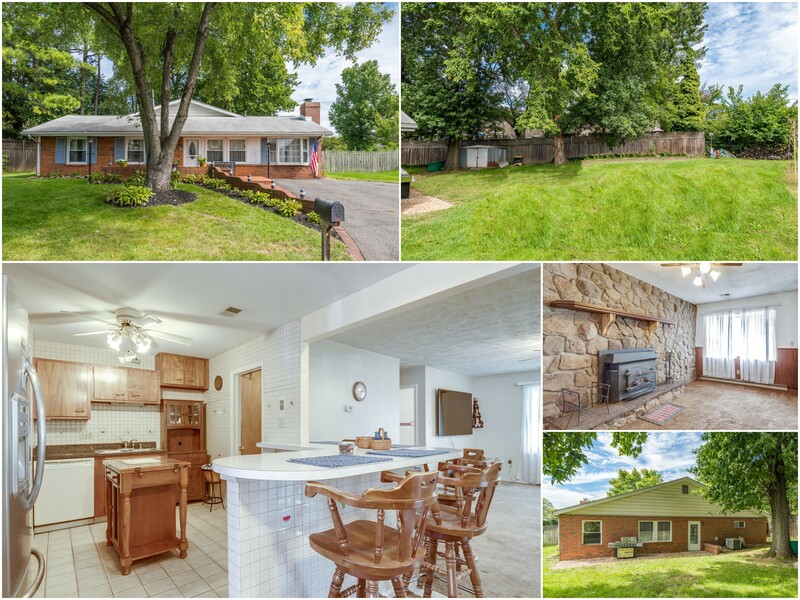 All Brick Rambler with huge addition - over 2200 sf of Main Level Living! Kitchen with Granite Counters & Breakfast Bar, Addition Includes Family Room, Living Room & Hobby Room, Private Fenced Back Yard with expansive garden, ample parking & more!